The talkshow episode was aired in the first week of January and had triggered outrage, which prompted the COA to call the duo back from the tour of Australia handing them provisional suspensions. 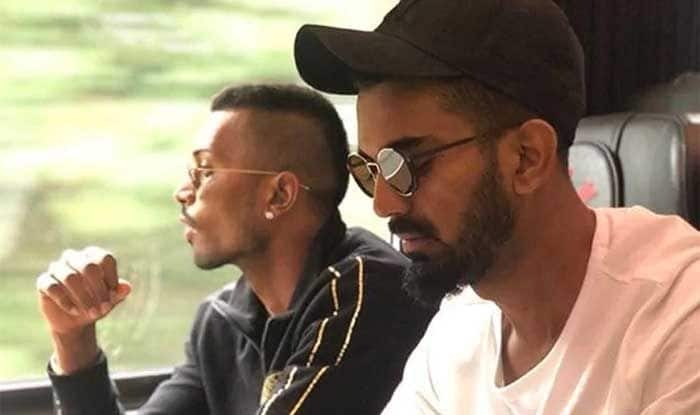 After landing themselves in a thick soup for their sexist comments on a popular TV show – Indian cricket players KL Rahul and Hardik Pandya have been issued notices from the Supreme Court-appointed BCCI Ombudsman, Justice (Retd) D K Jain to appear for deposition. Pandya and Rahul appeared on the talk show which was aired in the first week of January, where their comments – Pandya’s in particular – came in for widespread criticism and raised concerns over the team culture. Following this, the duo were provisionally suspended by the Committee of Administrators (COA) for their sexist remarks on chat show “Koffee With Karan” before the ban was lifted pending an inquiry by the Ombudsman. “I have issued notices last week to Hardik Pandya and KL Rahul asking them to appear for deposition,” Justice Jain told PTI on Monday. However, it is not clear how the BCCI will co-ordinate with Pandya and Rahul’s respective franchises Mumbai Indians and Kings XI Punjab to arrange for their deposition in between the ongoing IPL. It is learned that they might depose ahead of the April 11 clash between the two teams in Mumbai. “Both are playing IPL and the itinerary is packed with back to back matches and a grueling travel schedule,” a BCCI official said. Once Jain assumed his role, the COA handed over the matter to him for the completion of the inquiry.